File:Eduard2_arest.jpg - TerritorioScuola Enhanced Wiki Alfa - Enhanced Search with WikiPedia Using Robots to display related resources from the web to all WikiPedia words (Video/Audio, .doc, ,pdf, .ppt, maps, edu, .html). 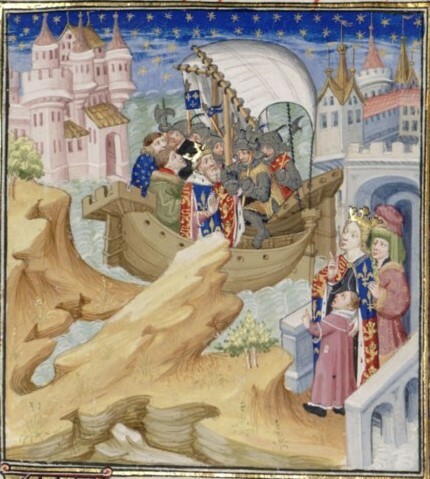 Source http://visualiseur.bnf.fr/ConsulterElementNum?O=IFN-08100406&E=JPEG&Deb=3&Fin=3&Param=C; original filed as Bibliothèque Nationale MS Fr. 2675, France.